Ready to become a Hawaii notary? First you’ll need to get your Hawaii Notary License and a Hawaii Notary Bond. For a complete list of qualifications, check out the Hawaii Notary Public Manual. Online: Start an application online through the online notary portal. By Mail: Complete the Hawaii Notary Application. Include a $10 filing fee. If applying via mail, send your completed application to the address below. 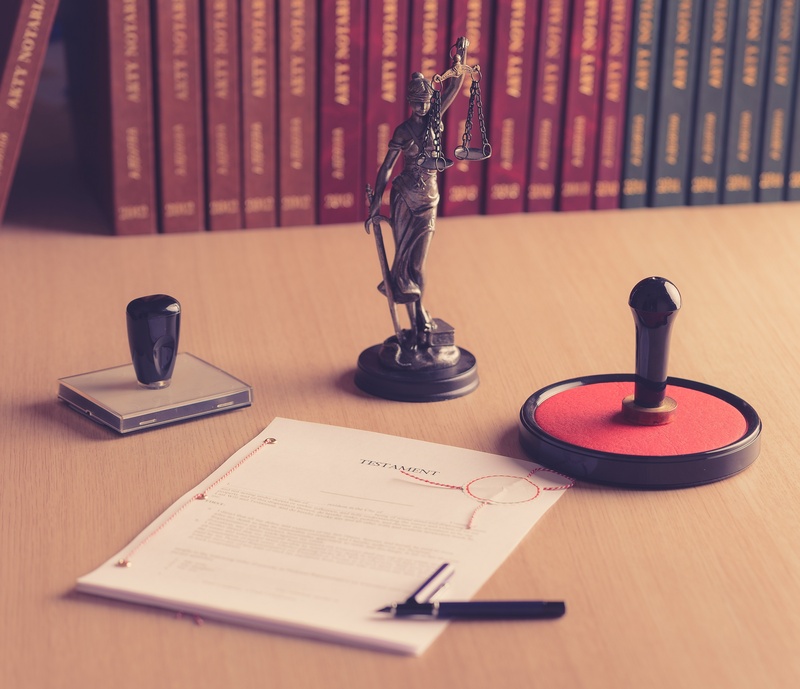 After approval by the Attorney General, you are required to take a written closed-book exam covering laws and rules that apply to being a Hawaii Notary Public. The passing score is 72 points or 80%. Study for the test by downloading the Hawaii Notary Public Handbook. You can register for your exam online at notary.ehawaii.gov. 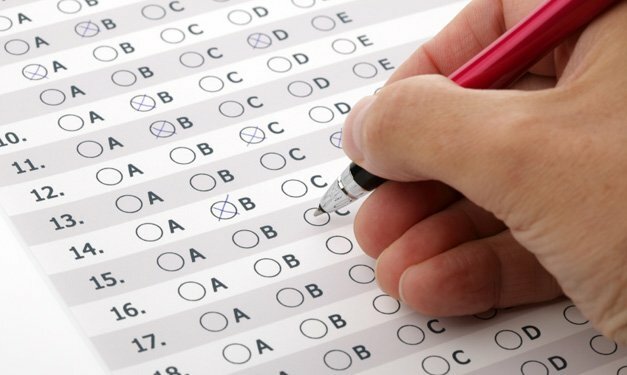 You'll receive your exam results within 30 days of taking your test. When you receive written notice from the state that you have passed, you'll need to pay a $40 fee for the issuance of your commission. Make fees payable to the Attorney General. A Hawaii Notary Bond is a requirement to become a Hawaii Notary Public. A Hawaii Notary Bond protects the public from mistakes you make while performing your notarial duties during the term of your commission. The Hawaii Notary Bond amount is set at $1,000. Once you have purchased your Hawaii Notary Bond, it must be approved by the judge of the circuit court in which you reside. Upon approval, you will be issued your Hawaii Notary Public Commission. Your Hawaii Notary Public term lasts 4 years. At the end of this period, you may apply for a renewal. Your renewal application must be submitted within 2 months before the expiration date. You can renew online here.